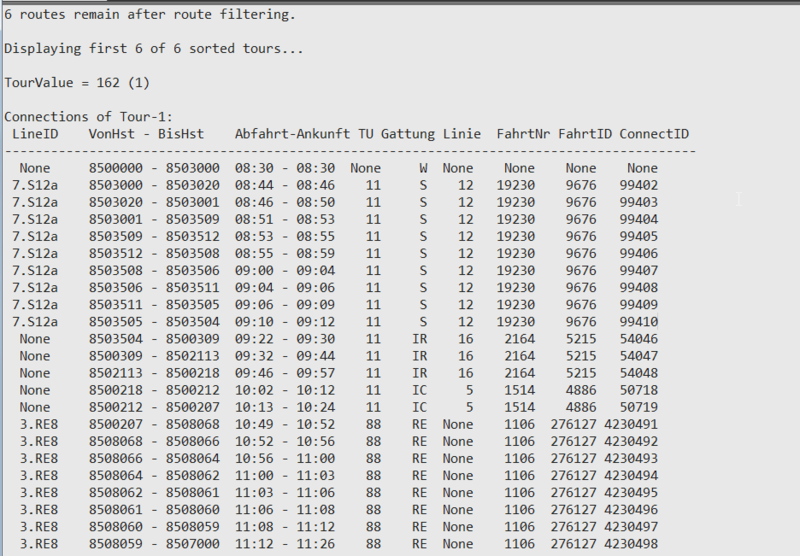 The planning software is based on central timetable data (HAFAS data) for Switzerland, that include information like departure and arrival times for every transport line. 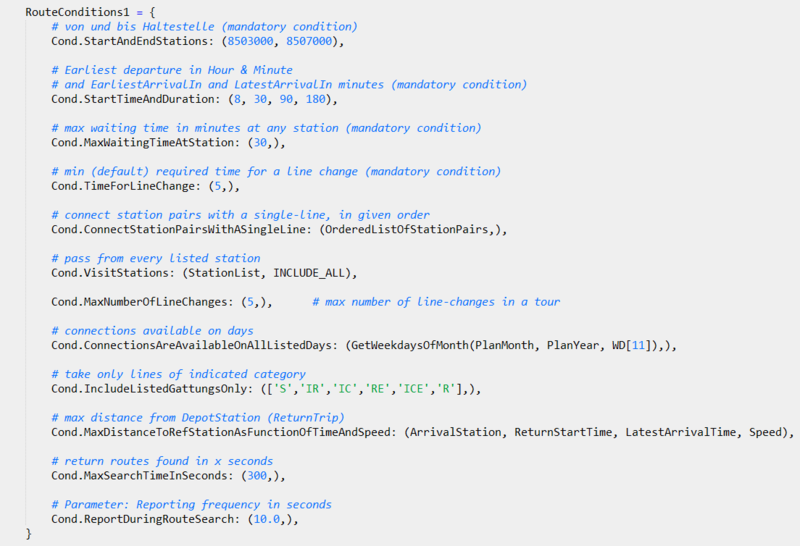 In the simple central architecture of this planning software there are Python modules and PostgreSQL database containing the timetable data, and nothing else. The tour planning algorithm I developed is based on time-dependent (dynamic) graphs, or time-dependent decision trees with multiple choices (i.e. edges) at each node. The really interesting part of the project was, step-by-step improving (a) historical evaluation of the paths, and (b) foresight into the future, in order to design better constraints, and to make better (more intelligent) decisions that reduce futile search and runtime. This logical & mathematical background can be applied in many fields related with dynamic graphs and decision trees. Assignment of selected tours to test customers (recruited travelers who measure various quality criteria of the public transport vehicles) according to given set of assignment conditions, including the preferences of test customers like availability, minimum or maximum number of tours in a week, and so on. In that sense, assignment planning is a kind of resource planning, or resource optimization module of the whole planning software (discrete optimization with nonlinear logical constraints). Because the existing optimization modules of Python I had tested (like Pyomo) were not flexible enough (esp. for non-linear logical constraints) I had to develop a totally new discrete resource optimization algorithm from scratch. The same optimization algorithm can be applied in many different cases where two kinds of resources should be mapped (or assigned) to each other, like tours and travelers, teachers and classes, students and teachers, drivers and cars, and so on. 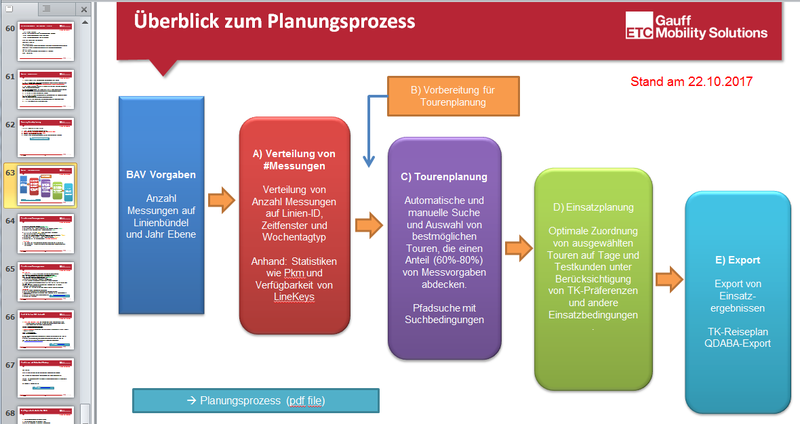 For more technical information about this planning software you may download ETC Project Summary (pdf file). 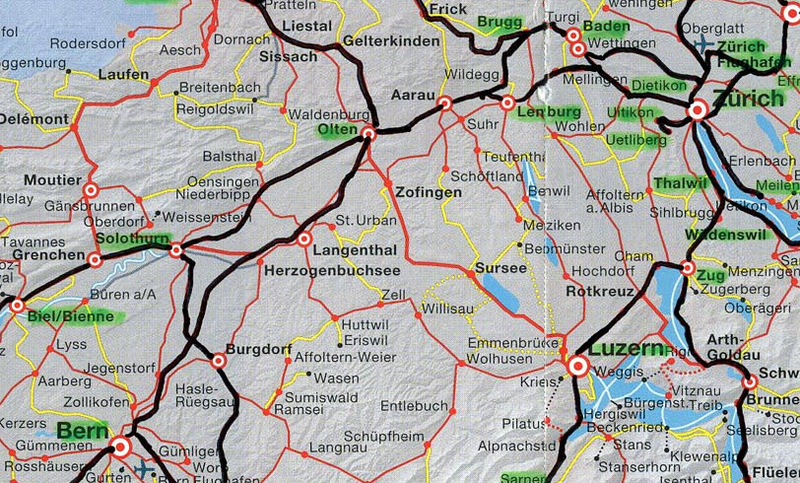 Find all possible tours from Zürich to Bern that pass from given stations in given order. You don’t need a monopolistic and expensive corporate software for complex travel or resource planning. You may contact me for knowhow transfer, training or development. This entry was posted in Uncategorized and tagged AssignmentPlanning, intelligent mobility, ResourceOptimization, ResourcePlanning, TourPlanning, TravelPlanning. Bookmark the permalink.